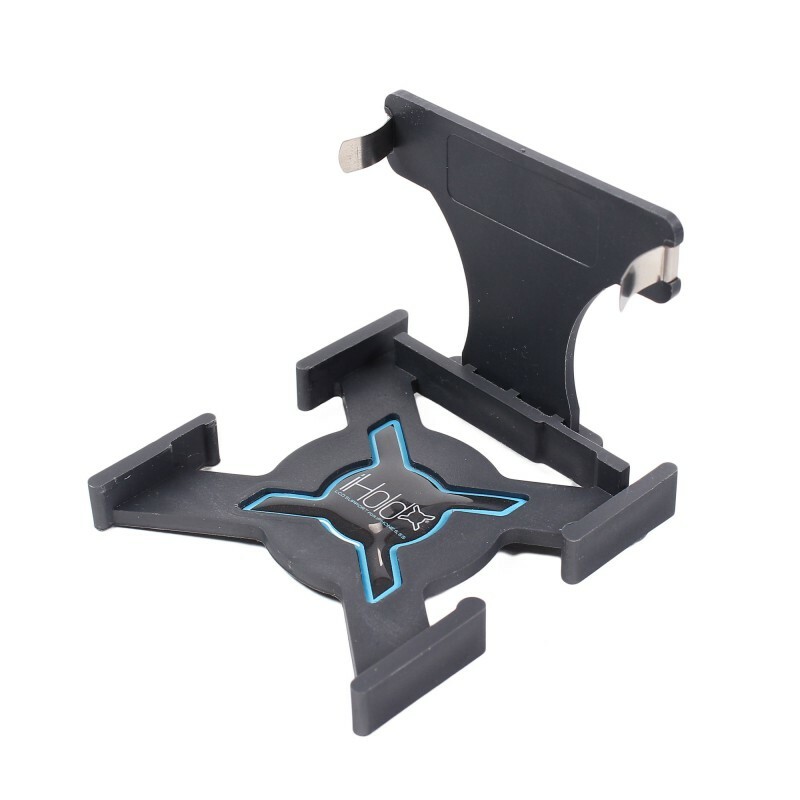 What happened ? When reassembling your iPhone 5C, there's a few parts missing. 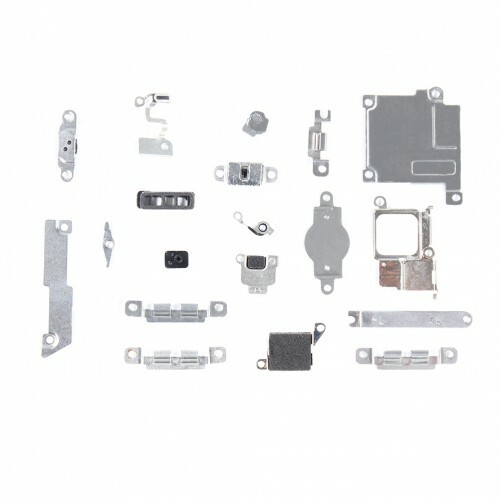 Each iPhone part play a specific role inside the iPhone, whether it's a bracket, a component or a metal shield place. 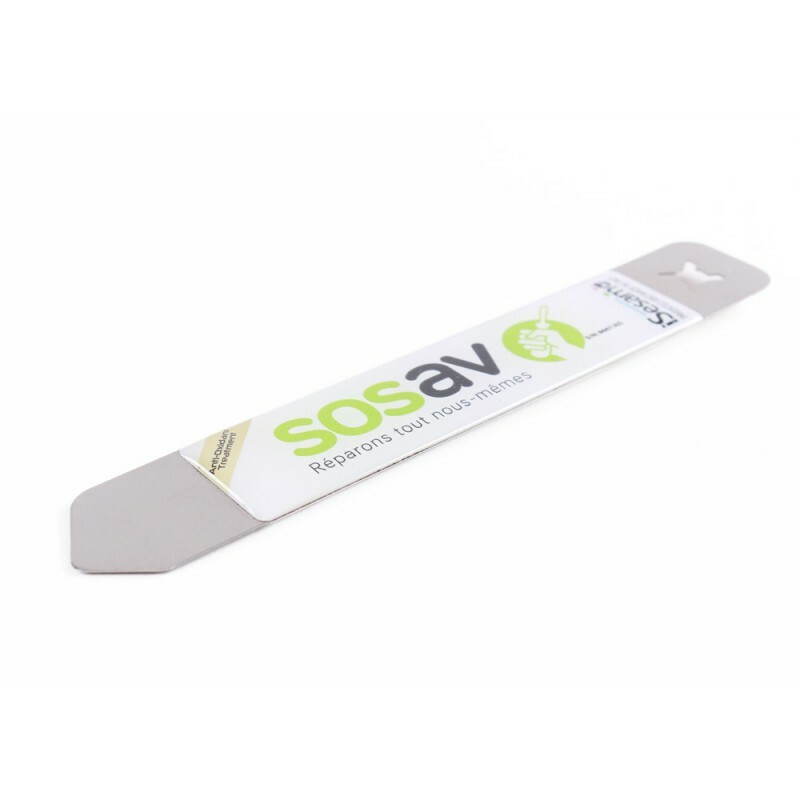 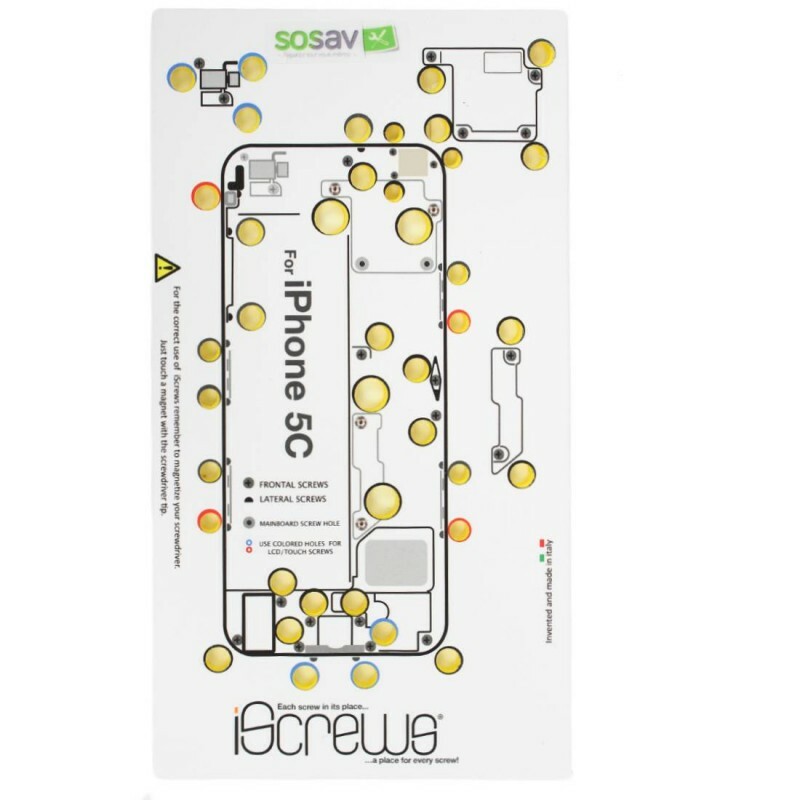 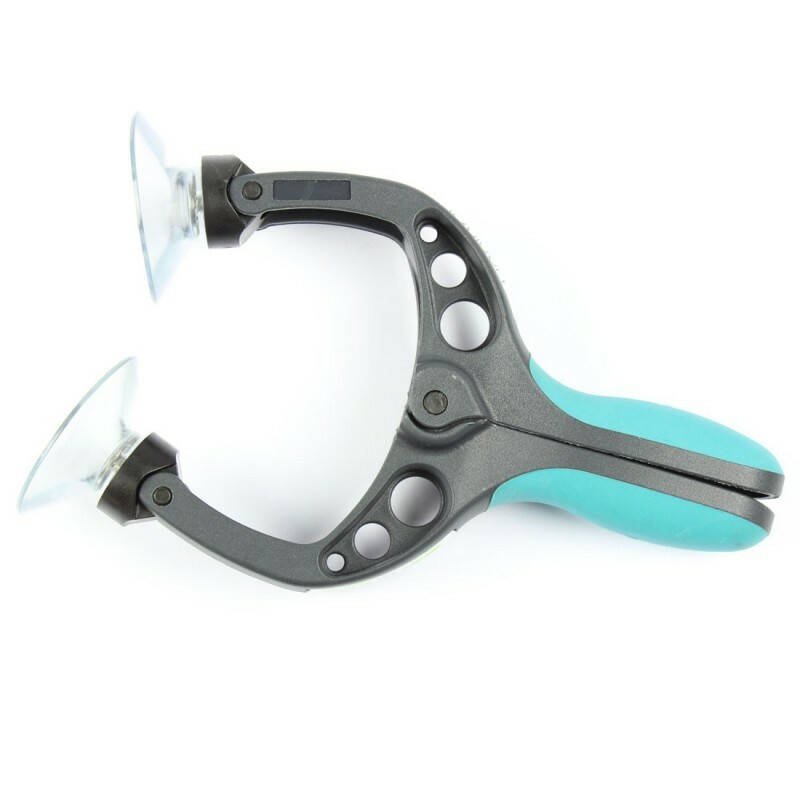 Thanks to SOSav you'll be able to put back into place all parts. 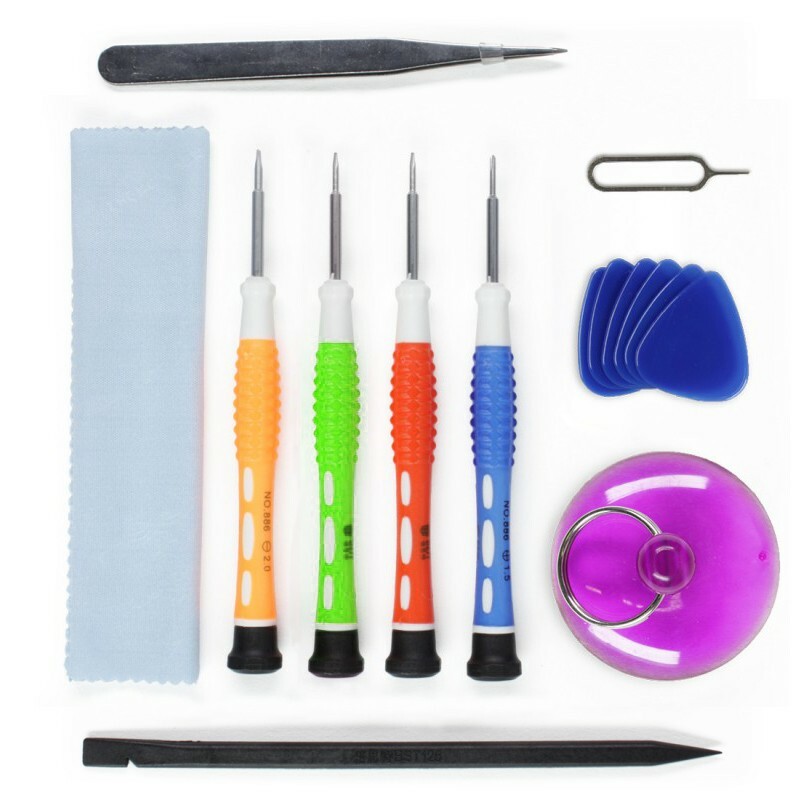 Our experts have selected this set of small inside parts so you can finish repairing your iPhone. 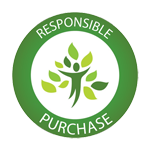 Follow our repair guides to help you replace each one of them.